It’s been time to give our site a new fresher look and that’s just what we’ve done now. As of now you can view our completely new website of the modern era. Well, long story short: for some time now I have been the band… And because I think I will need some time to get MySon back on the road again, MySon is officially on hiatus. Today is the kick off for our new campaign to find a drummer. We’ve been troubling with finding a drummer who completely fits in with the band and today we are starting a renewed push to find him or her. And so our curse continues. As you may have noticed Adje has decided to leave the band. He was running out of time and thus had to leave us. We hope he has much success in anything he does further on. As announced about a week ago, our website has just been put online! 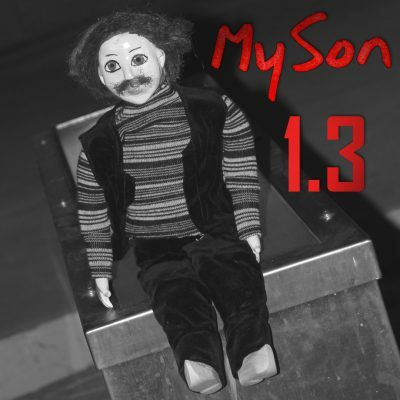 You can all check it out at: www.mysonband.com. Here is a long overdue announcement! For the last couple of months I have been working hard towards building us a website. 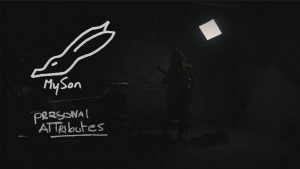 You will be able to view the website starting 25th of July 2010 at http://www.mysonband.com. Oh yeah, there is a new initiative here that you all need to know about: 21 Century Noise Connection! I know it’s late and everybody probably has already seen it in our status updates, but I’d just like to say: We got him! Finally! Yesterday (30 August) in the evening, I got a call from Paul, letting me know that he wanted to quit the band. So we are again looking for a drummer, we’ll be posting adds around town, and on the net.